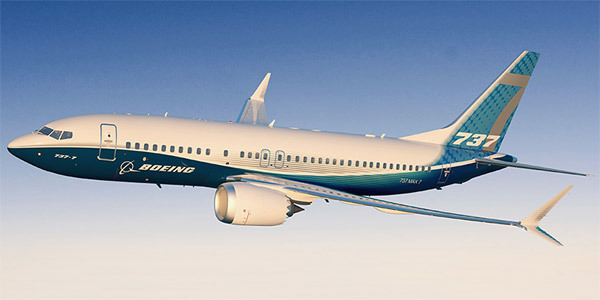 Presently, the Boeing Corporation is developing a new generation of airliners based on the Boeing 737, under the name of Boeing 737 MAX. 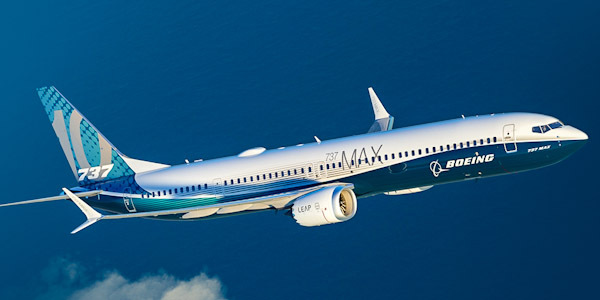 Meant to replace the Boeing 737 NG, the new series of jets will include 4 base models: 737 MAX 7 (replacement for Boeing 737-700), 737 MAX 8 (replacement for Boeing 737-800), 737 MAX 9 (replacement for Boeing 737-900) and 737 MAX 10 (with the longest fuselage of all aircraft of the Boeing 737 family). These aircraft received minor modifications to the fuselage and wings, and are also outfitted with new, more efficient engines. 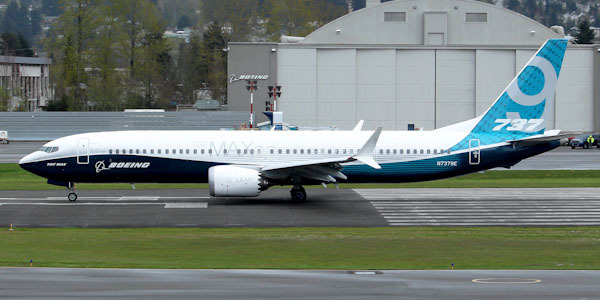 The first planes of the 737 MAX entered service in 2017. 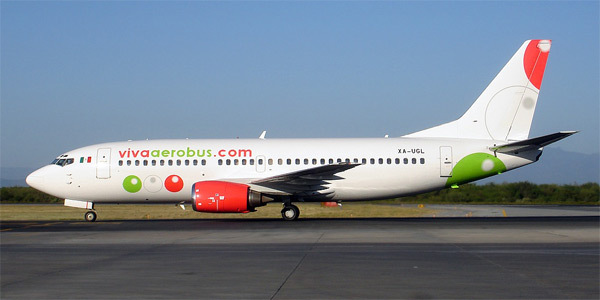 Specially designed for short- to medium-range flights, the 737-200 is capable of transporting up to 130 passengers over 3,000 km. 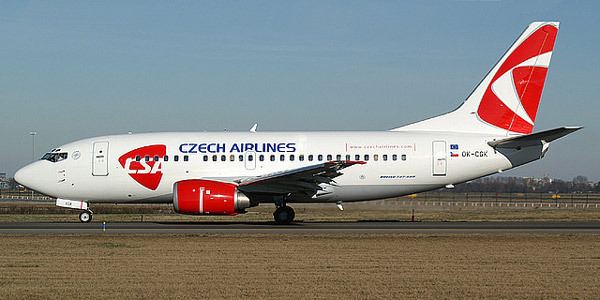 The first model in the Boeing 737 Classic series, the 737-300 was until recently the most widespread medium-range airliner in the world. 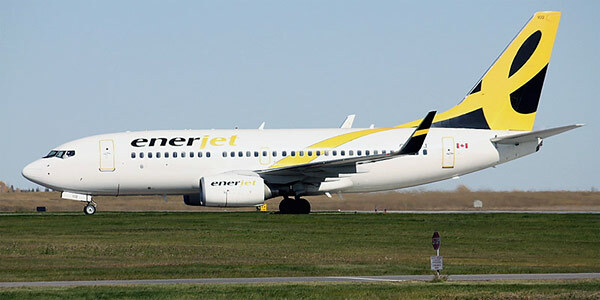 A slightly modified version of the 737-300 featuring a longer fuselage, the 737-400 is capable of seating more passengers and is especially popular among charter airlines. 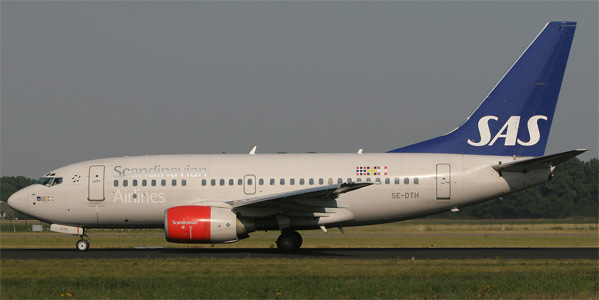 This plane is another version of the 737-300, this one shorter but capable of farther flights of up to 5500 km. It is also often used for making multiple shorter flights without needing to refuel upon every landing. 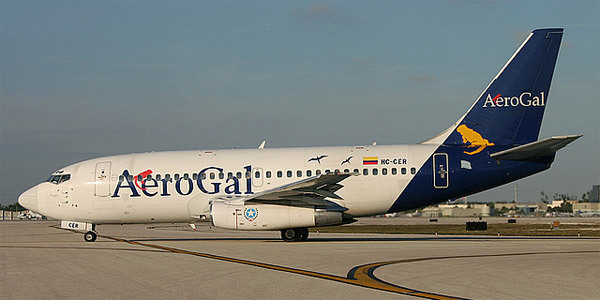 The smallest plane in the Boeing 737 NG series, the 737-600 is an upgraded version of the 737-500. 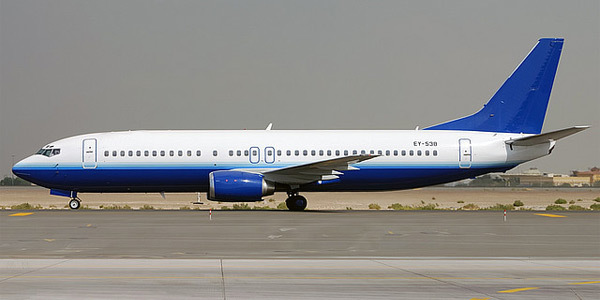 This highly efficient plane has a range of 6,000 km and is the first airliner in the Boeing 737 NG series. 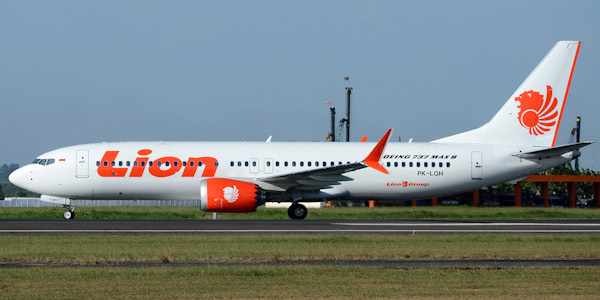 The 737-800 has a longer fuselage than the 737-700 and sacrifices some of its range for more passenger capacity. It was designed to better accommodate busy flight routes of distances under 5,500 km. 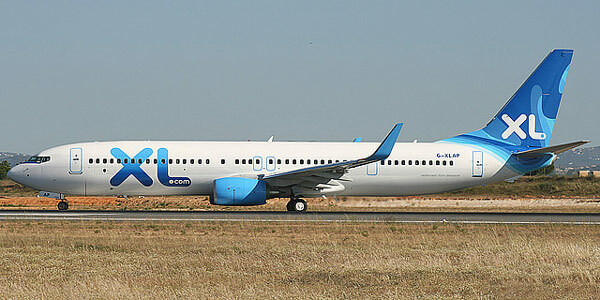 The latest in the 737 family, the 737-900 can fit up to 215 passengers and features a flight range of up to 5,900 km. The aircraft to be exploited for long-range flights with a small passenger flow. It is capable of transporting 130-170 passengers over 7 000 km. The base model of the family which can carry 160-200 passengers over 6 500 km. 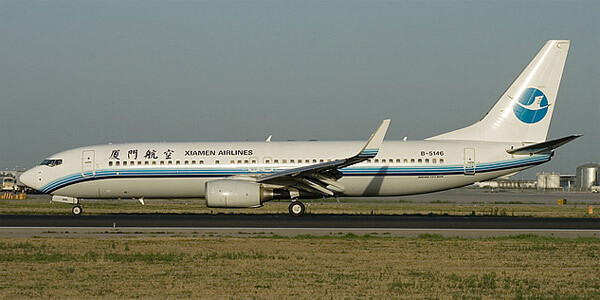 This plane features a longer fuselage. It has the passenger capacity of 180-220 people and the maximum range of 5 500 km. This airliner has the longest fuselage. It can fit up to 230 passengers and features a flight range of up to 6 000 km.